Don't Measure Conversions? That's Ok, Google Has You Covered. Don’t Measure Conversions? That’s Ok, Google Has You Covered. 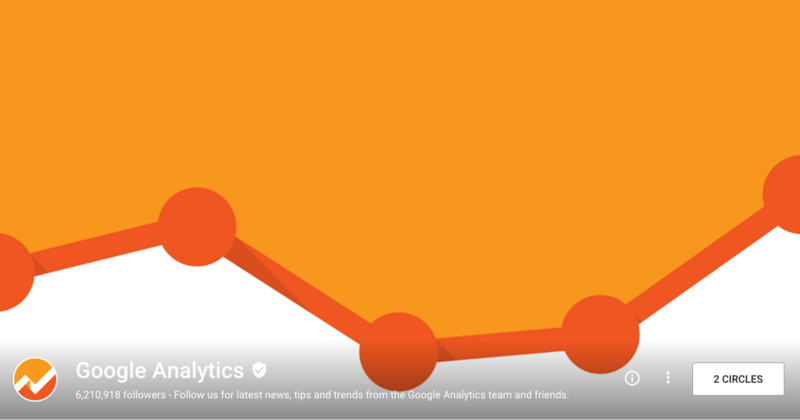 Google announced the launch of a new Google Analytics feature called Smart Goals for businesses that don’t measure conversions. The aim of the feature is to help businesses identify the highest-quality visits to their websites and optimize for them in AdWords. Do you count yourself among the businesses that do not measure conversions? Does an offering like this appeal to you? Let us know in the comments. AdWords advertisers use tools like Conversion Tracking and imported Google Analytics Ecommerce transactions to measure their website conversions. But what about other businesses? As the company notes, many businesses don’t actually measure conversions. Some don’t have a way for users to convert on their site and others just may not have time or the know-how. In fact, Google says hundreds of thousands of small and medium-sized businesses aren’t measuring their website conversions today. You can activate Smart Goals from the Admin section in Google Analytics. Click Goals and select Smart Goals. “The highest-quality visits to your website will now be turned into Smart Goals automatically. No additional tagging or customization is required; Smart Goals just work,” Google says. There’s a Smart Goals report in the Conversions section, which will show engagement level of Smart Goals visits compared to other visits. When you have it set up, you can import Smart Goals into AdWords and optimize accordingly. To activate Smart Goals in Google Analytics, you’ll have to go to the Admin section, hit Goals under the View heading, and choose Smart Goals. You can see how they perform before you activate them by checking out the Smart Goals report in the Conversions section. It shows the engagement level of smart Goals visits compared to other visits. Smart Goals can be imported into AdWords and used as an AdWords conversion like any other Analytics goal. In AdWords, you’ll be able to set a target cost-per-acquisition and optimize your AdWords psend based on the likelihood of conversion. Google is rolling out Smart Goals over the coming weeks. You’ll have to have your AdWords and Analytics accounts linked to take advantage. Google points out that your Analytics view must get at least 1,000 clicks from AdWords over a 30-day period to ensure data validity. Do you think you’ll get use out of Smart Goals? Let us know in the comments.